'A stunning and intricately researched portrayal of five extraordinary women whose stories have until now remained in the shadows. The author shatters many of the myths surrounding the lives of medieval princesses and brings them to life in all their startling modernity.' Tracy Borman, author of The Private Lives of the Tudors and Thomas CromwellVirginal, chaste, humble, patiently waiting for rescue by brave knights and handsome princes: this idealized - and largely mythical - notion of the medieval noblewoman still lingers. 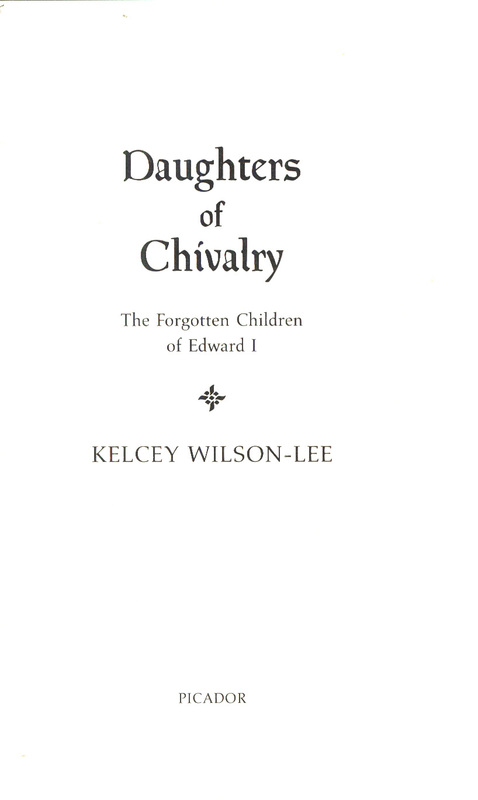 Yet the reality was very different, as Kelcey Wilson-Lee shows in this vibrant account of the five daughters of the great English king, Edward I. 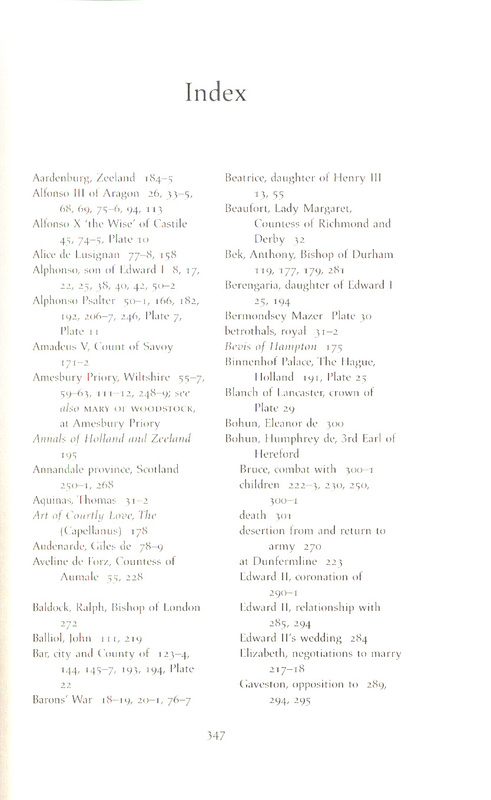 The lives of these sisters - Eleanora, Joanna, Margaret, Mary and Elizabeth - ran the full gamut of experiences open to royal women in the Middle Ages. 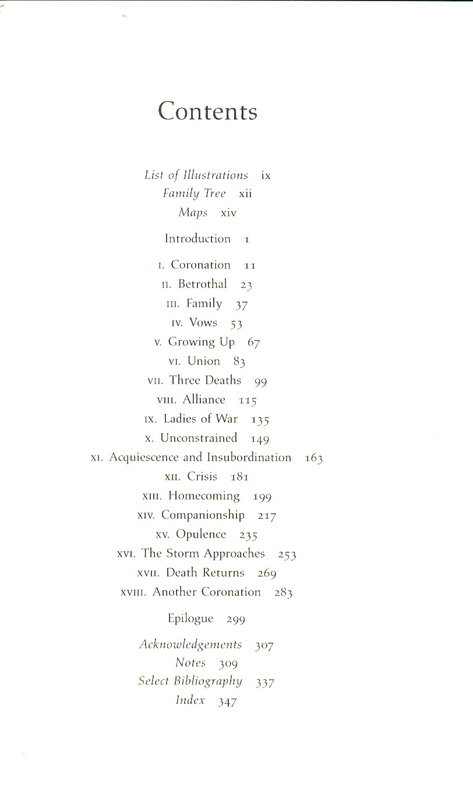 Living as they did in a courtly culture founded on romantic longing and brilliant pageantry, they knew that a princess was to be chaste yet a mother to many children, preferably sons, meek yet able to influence a recalcitrant husband or even command a host of men-at-arms. 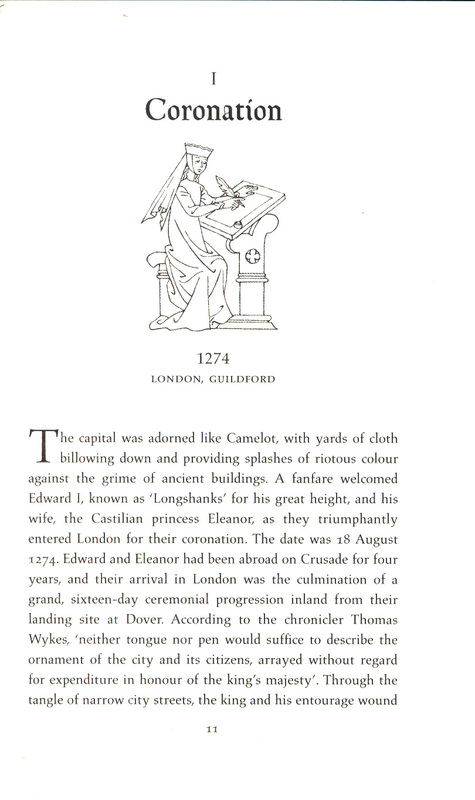 Edward's daughters were of course expected to cement alliances and secure lands and territory by making great dynastic marriages, or endow religious houses with royal favour. But they also skilfully managed enormous households, navigated choppy diplomatic waters and promoted their family's cause throughout Europe - and had the courage to defy their royal father. They might never wear the crown in their own right, but they were utterly confident of their crucial role in the spectacle of medieval kingship. 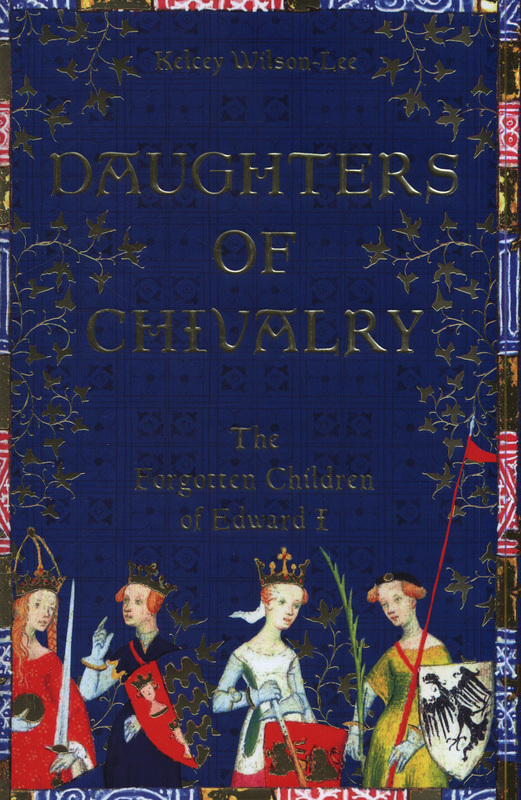 Drawing on a wide range of contemporary sources, Daughters of Chivalry offers a rich portrait of these spirited Plantagenet women. 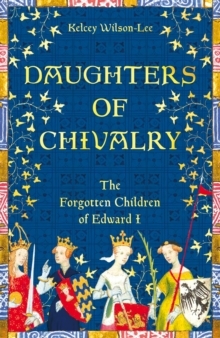 With their libraries of beautifully illustrated psalters and tales of romance, their rich silks and gleaming jewels, we follow these formidable women throughout their lives and see them - at long last - shine from out of the shadows, revealing what it was to be a princess in the Age of Chivalry.